The Hoye Home Team. We Get Results for You! throughout Hartford and the greater Hartford area. 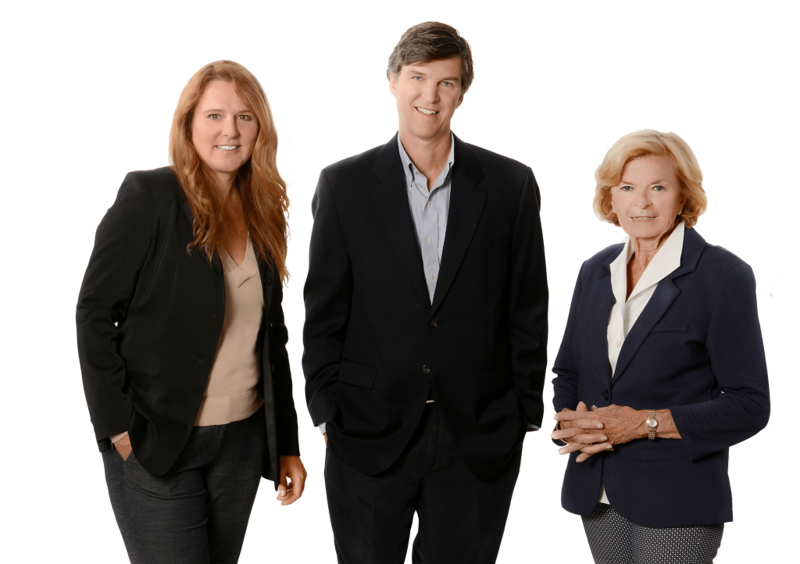 The Hoye’s are consistently ranked in the Top 1% of national Berkshire Hathaway Home Services teams. We offer expert guidance and service as 4th and 5th generation Realtors, with unmatched marketing and negotiating skills. We are with you every step of the way throughout the home Buying or Selling process from starter homes to luxury properties. Get an instant snapshot of your home’s estimated value and market report, including buyer activity and recent sales in your area. Then contact the Hoye Home Team to have your home sold quickly and at the right price! We have the resources you need to make the home buying process simple and streamlined, from specific West Hartford, CT neighborhood information, to tools to estimate your mortgage payments, and buyer resources and articles that will help guide you through the home buying process.